When we last visited Otway Fly Adventures to take on the amazing zipline (back in 2016), our little Fairy Princess was obsessed with the idea that we were “treetop fairies”. So it was a nice surprise to hear that Otway Fly would be overrun with fairies this summer. We knew we’d have to make the trip, and we were glad we did. 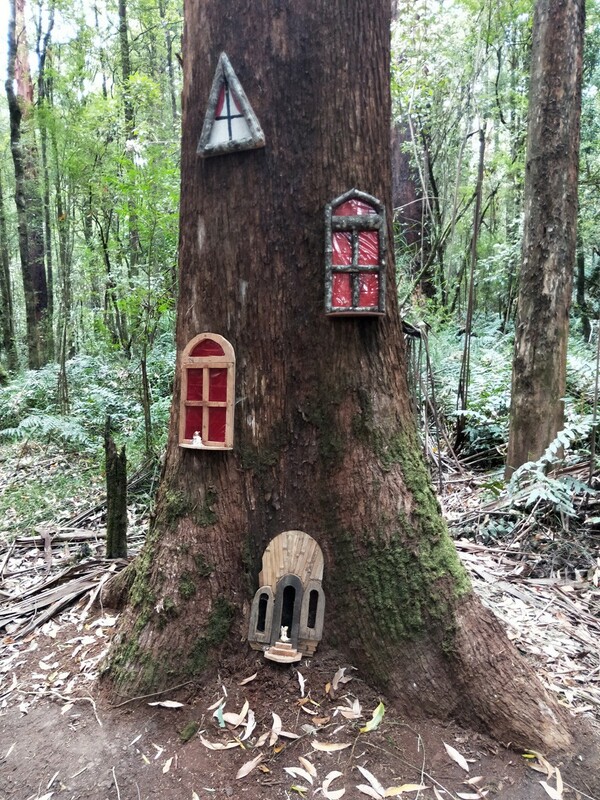 The Colac Men’s Shed has partnered with Otway Fly to create a series of fairy houses that they’ve carefully placed around the forest floor, along the loop walk to and from the Treetop Walk. The gorgeous fairy buildings are made from a mixture of fallen branches and reclaimed materials, and some integrate trees or tree stumps as part of their construction. The team from Colac Men’s Shed spent over 200 hours lovingly creating these masterpieces so that they look like they belong right where they are. Our kids were delighted by the surprise around every corner, which is set off by the placement of the fairies and elves in and around the buildings. 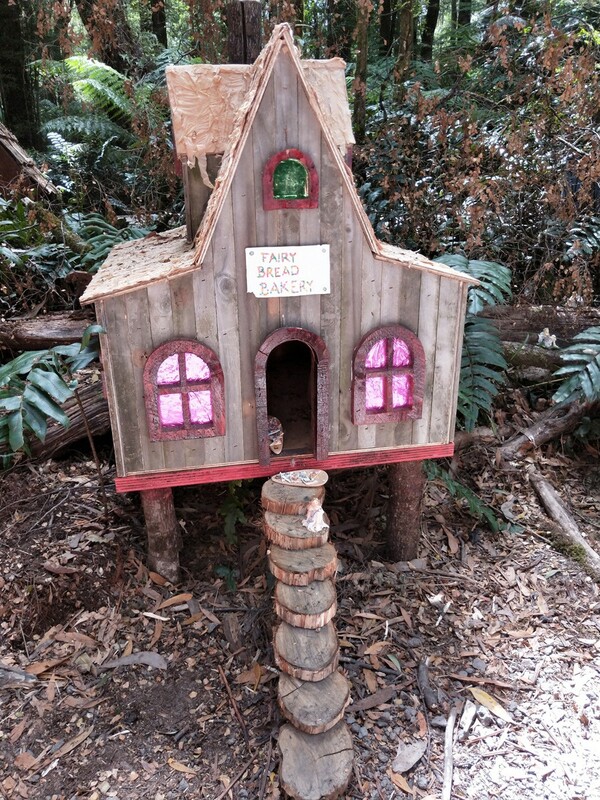 The fairies were only meant to be visiting until the end of the summer holidays, but thankfully Otway Fly have extended their stay until the end of February, so get down there if you can. 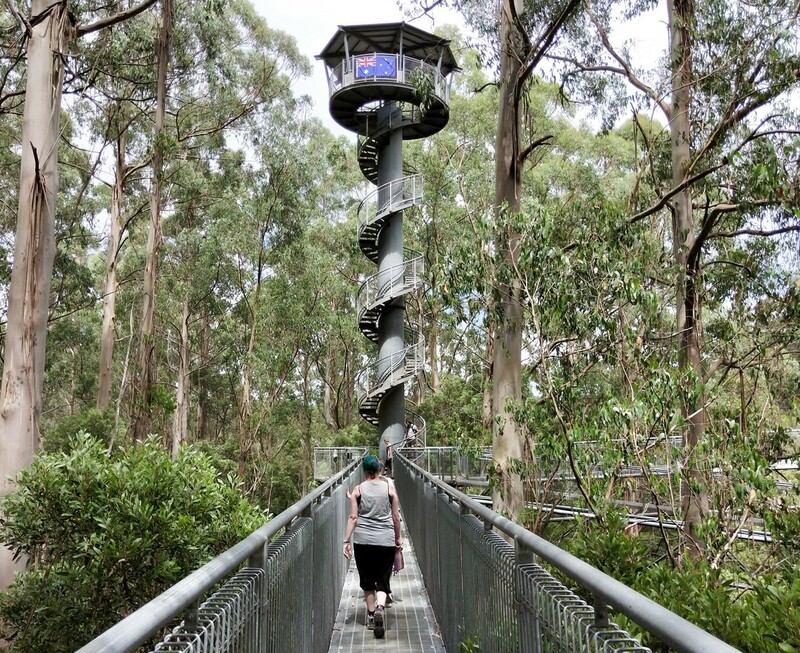 If you can’t make it before the end of February, it’s still always worth a visit to check out the Treetop Walk and zipline. 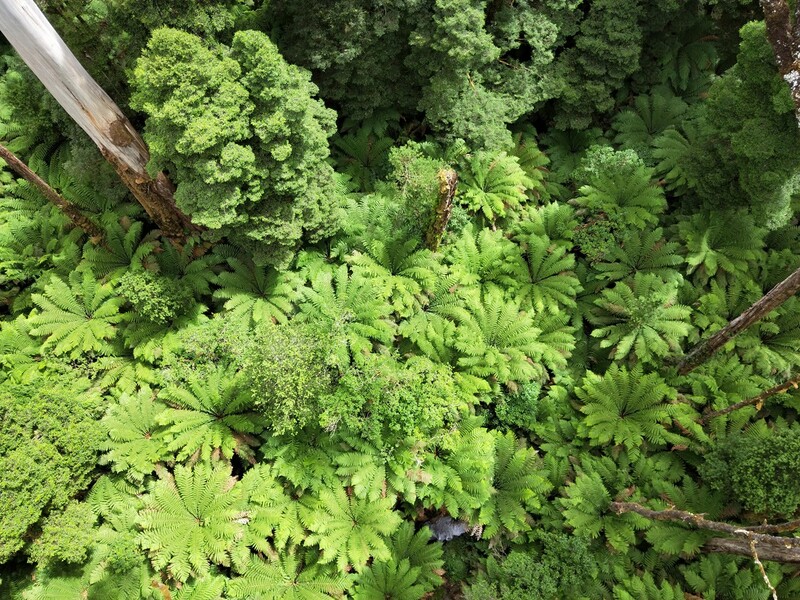 Surrounded by cool temperate rainforest, dense with tree ferns and Satinwood, Myrtle Beech and Blackwood, these two adventures weave their way through the canopy adding a different angle to things (and a bit of adrenaline). Colac Men’s Shed is part of the Australian Men’s Shed Association, which is a great initiative that supports and strengthens communities by bringing men together. If you want to support them, you can throw them a few bucks at their website. 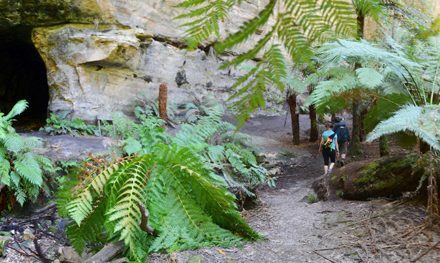 Otway Fly Treetop Adventures is a 20-minute drive from the Great Ocean Road in Beech Forest. 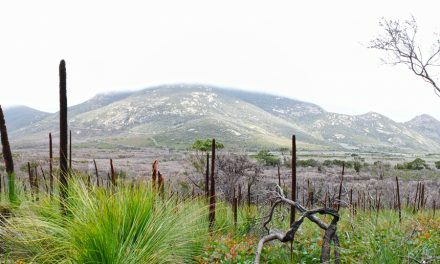 It’s open daily from 9am to 5pm. 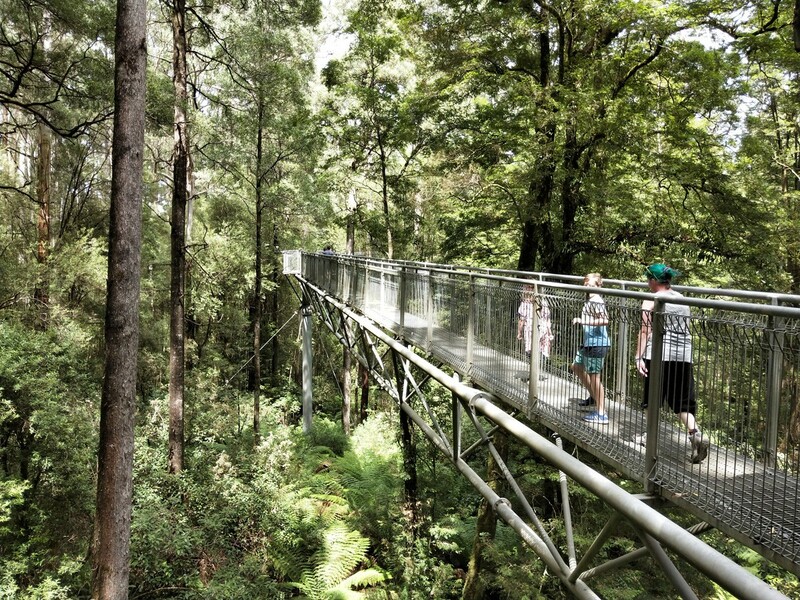 Last entry to Treetop Walk is at 4:00pm. 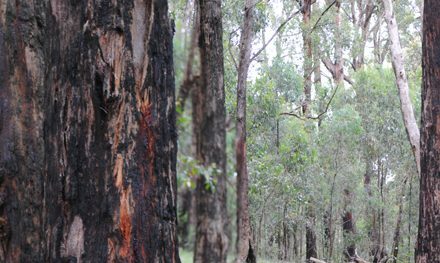 Check out the Otway Fly website for current ticket pricing for the Treetop Walk and Zipline Eco-Tour. 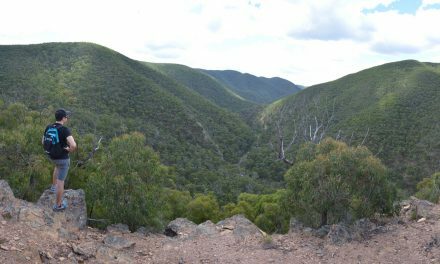 Have you visited Otway Fly Adventures? 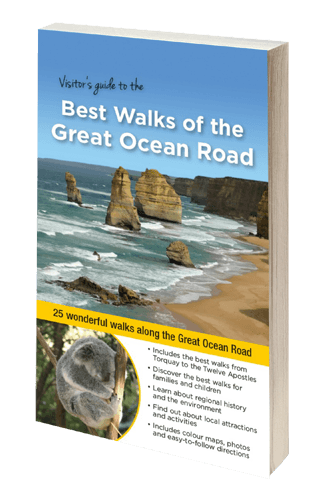 Got it on your bucket list? If you have any stories, updates or corrections, please let us know by commenting below. 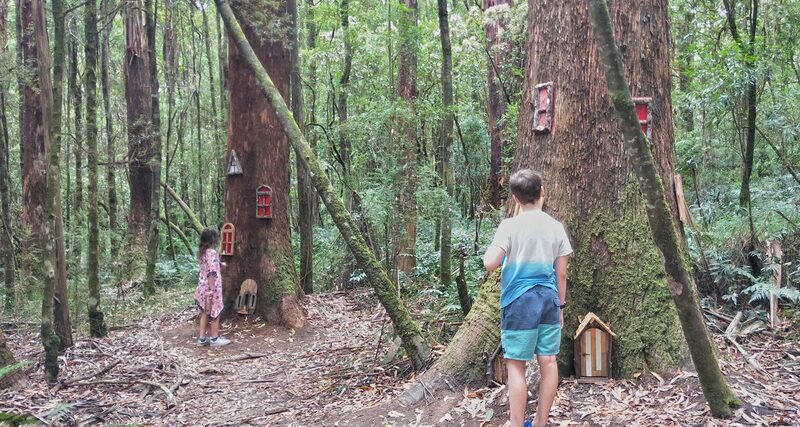 Disclaimer: We were guests of Otway Fly Adventures on our recent visit to check out the fairy takeover.